Birds of Prey (and the Fantabulous Emancipation of One Harley Quinn) will open in movie theaters everywhere on February 7, 2020. 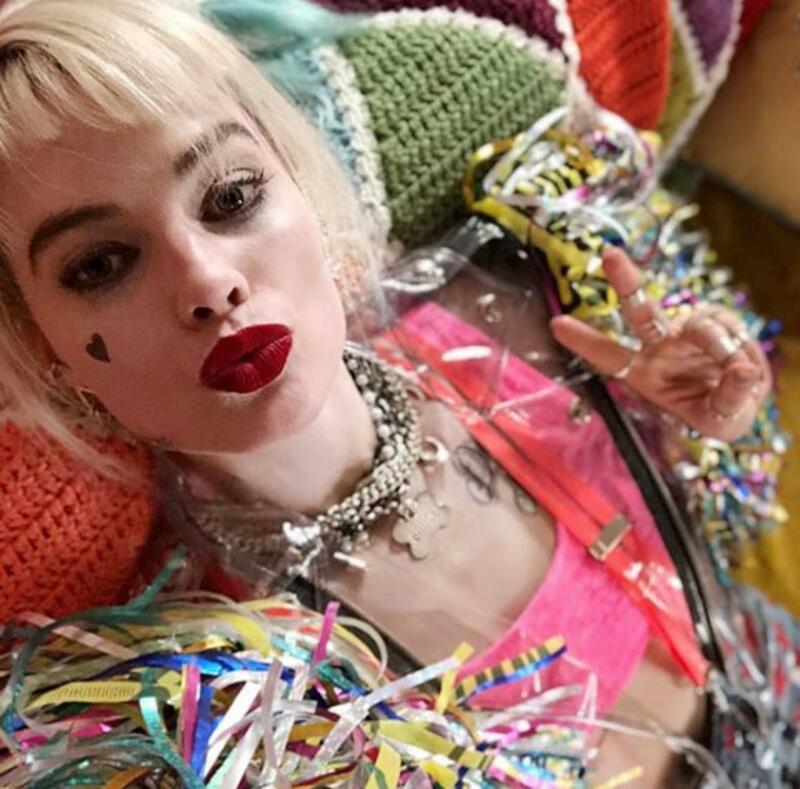 At around the same time that Oscar-nominee Margot Robbie dropped an Instagram shot of herself in costume as Harley Quinn in the DC Comics/Warner Bros. movie, Birds of Prey, a new teaser video also went live. The actress captioned the photo of her in character: "Miss me?" The movie will see Quinn joining forces with fellow DC comic superheroes such as Huntress (Mary Elizabeth Winstead), Renee Montoya (Rosie Perez), and Black Canary (Jurnee Smollett-Bell). The clip, titled See You Soon, was posted to the YouTube channel CheekySneakyPeeky. "I pitched the idea of an R-rated girl gang film including Harley, because I was like, 'Harley needs friends, '" Robbie told Collider in May 2018. But that wasn't all, as a sneak peek teaser video has also been released, which gives a first look at a number of characters. Harley has left the Joker, and teams up with the Birds of Prey to take down crime lord Black Mask and protect young Cassandra Cain from him. Chris Messina was recently cast as the villain, Victor Zsasz. We can't wait to see more from this wonderful movie, and we're definitely hopeful that such an early teaser means that we won't have to wait too long for the Birds of Prey to tease us with more tidbits from the set.